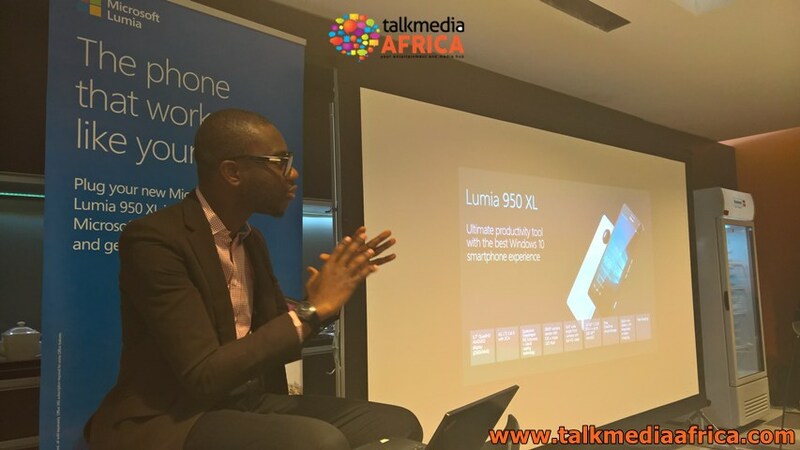 Nigeria has officially seen the launch of Microsoft mobile’s latest flagship the Lumia 950 XL and Lumia 950. The two flagships devices were announced sometime back and have been making their way to various markets around the world. The new devices run Windows 10 mobile and shares the same code base as Windows 10 PC. 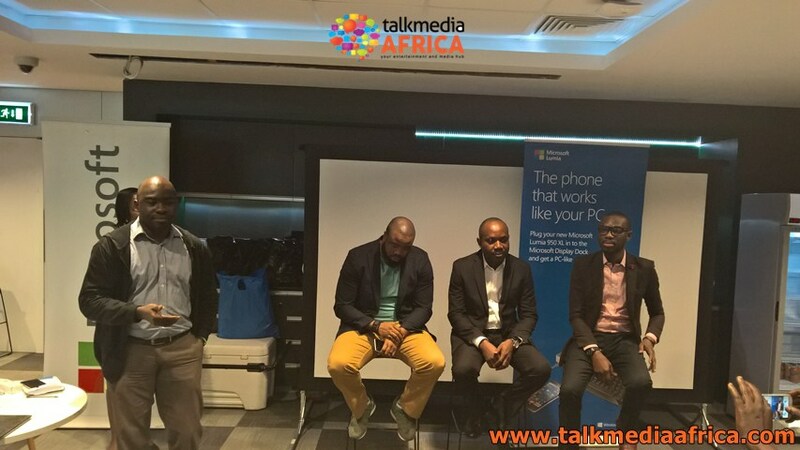 Microsoft mobile Nigeria unveiled the Lumia 950 and 950 XL devices at a media roundtable held February 4th, 2016 at the Civic Towers, Victoria Island, Lagos. 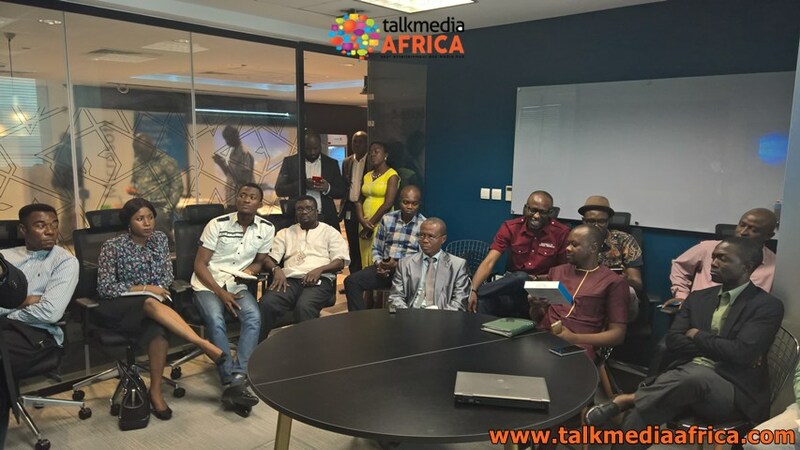 Joseph Umunakwe, Microsoft Mobile Devices and Services General Manager West, East and Central Africa, at the event spoke about Microsoft’s commitment to empowering every individual and organization on the planet to achieve more. The Lumia 950 and 950 XL are currently selling at authorized Microsoft devices partner retail outlets and available on leading online stores. Where can I get the display dock here in Nigeria? Please where can I get replacement battery for my Lumia 950.